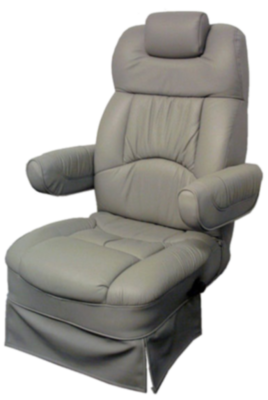 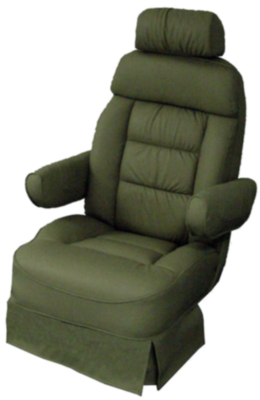 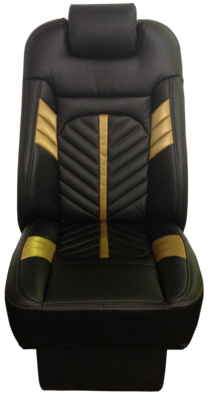 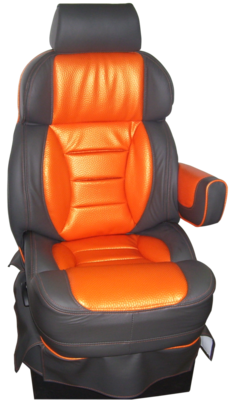 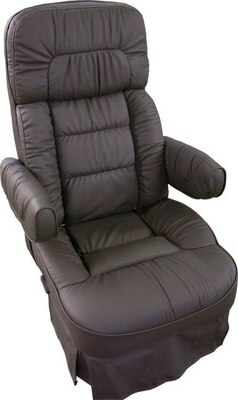 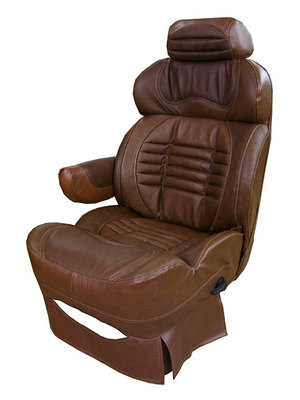 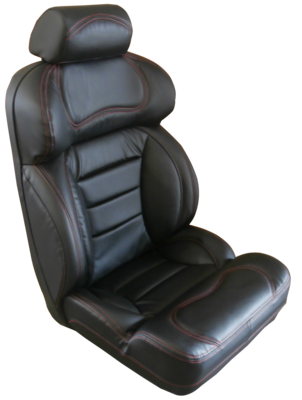 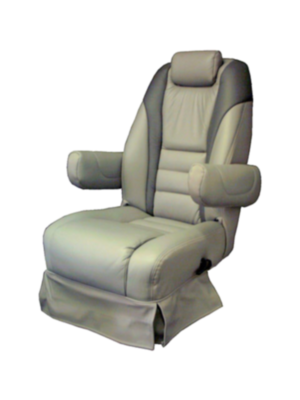 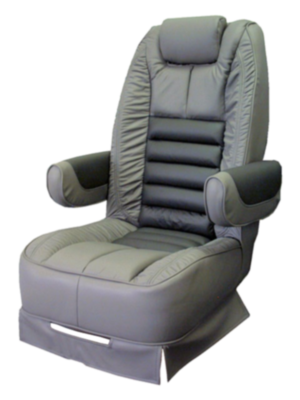 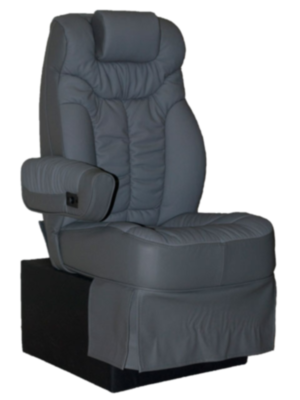 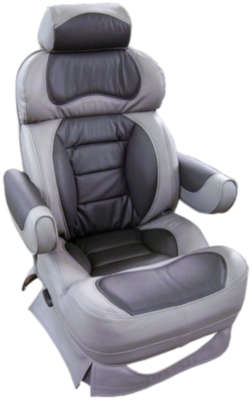 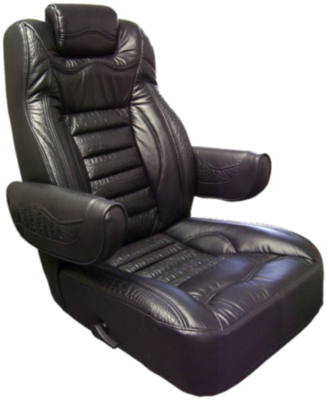 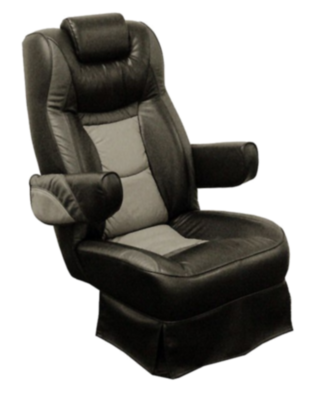 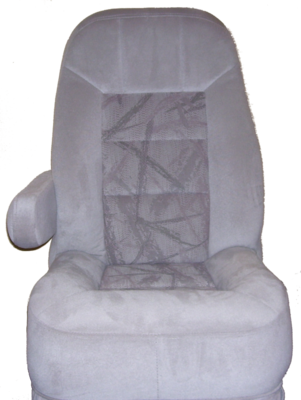 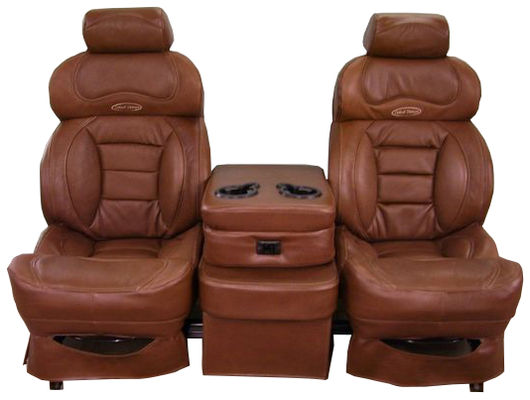 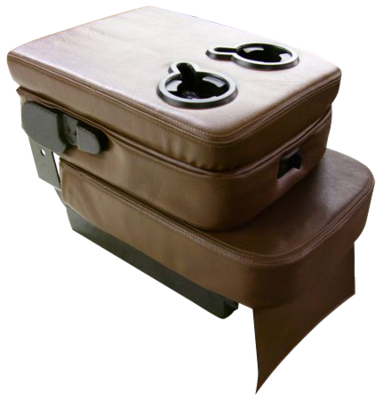 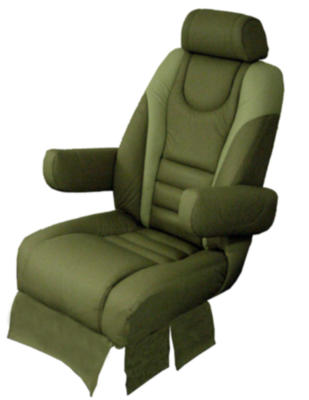 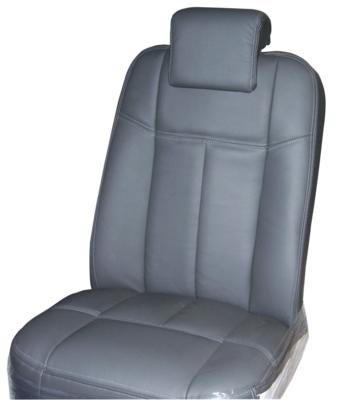 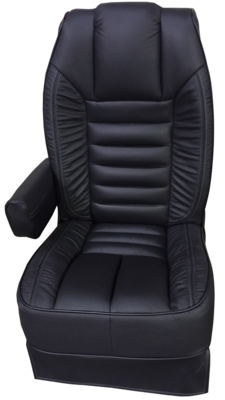 ~Truck, RV, and Van Seats | Superior Seating, Inc. 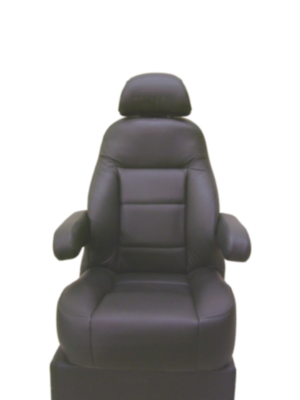 Included with each seat in the price shown are one arm, mounted on either the left or right sides, a headrest, and recline of up to 45 degrees. 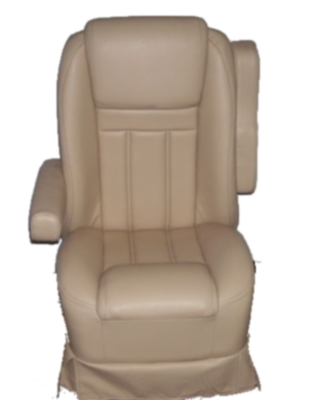 Other options are priced separately and shown in the Seat Options category.